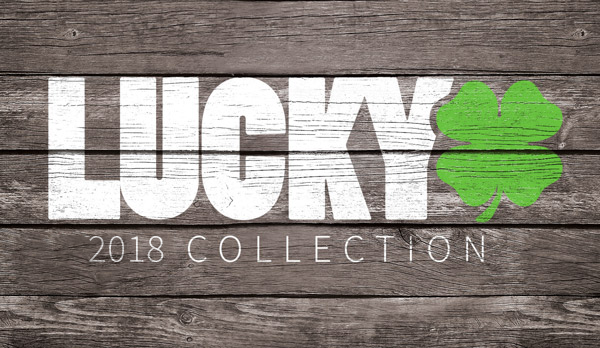 Lucky’s 2012 product line-up is something you’re going to want check out. We’ll be introducing several new advanced technologies that set the standards high for performance, durability, and reliability. An exciting new technology that we’ve been working on here at Lucky for the past two years is Lucky Rebound Technology ™ (LRT). With the help of some of the world’s best engineers, we’ve discovered how to make Lucky wheels the fastest, smoothest, best-gripping pro scooter wheels on earth. Lucky Rebound Technology ™ is a combination of custom urethane, a new pouring process, and a proprietary curing method that will guarantee a sick ride. Pro riders from all around the world have raved during test rides, and confirmed that LRT represents a breakthrough in the industry. Check out some of the new Lucky Icons that feature LRT at http://www.luckyscoot.com/scooter-wheels-lucky-icon-100mm-and-110mm-s/108.htm. What do you guys think? Thumbs up or down for the new technology?